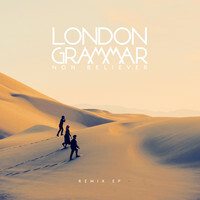 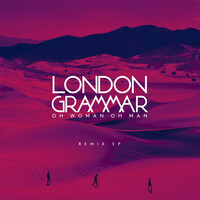 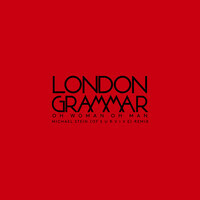 7digital What we said: While we’re usually reliant on painkillers to treat our New Year’s Day hangovers, this year London Grammar provided the perfect tonic in minimalist, surprise single ‘Rooting For You’. 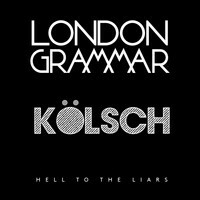 Six months on, it makes for a suitably ethereal opening to the Nottingham trip-pop outfit’s hotly-anticipated second album. 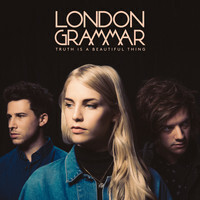 As per 2013’s Ivor Novello-winning debut, Truth Is a Beautiful Thing finds the trio trading in spacious, brooding pop, and Hannah Reid’s soaring vocals prove every bit as spellbinding second time round. 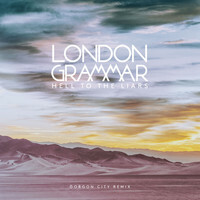 Add production from Jon Hopkins, Paul Epworth and Greg Kurstin to the mix, and you have a cinematic set that has the potential to soothe weary souls for the foreseeable future.